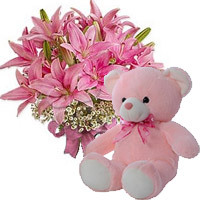 Let her know how much you think and love to her with beautiful Flowers Bouquet to India, Send Flowers Bouquet to India with Lovenwishes.com. 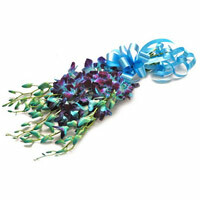 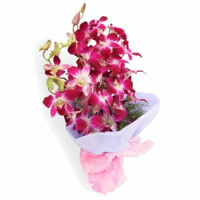 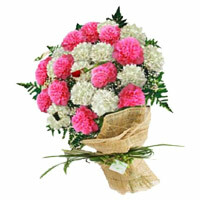 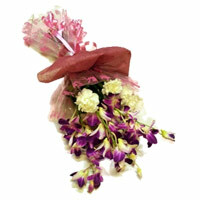 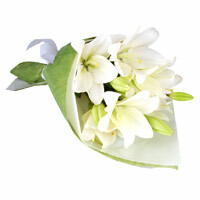 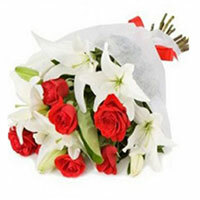 We are one of the premier Online Florists in India. 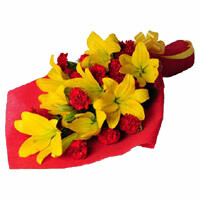 We deliver flowers to all the major cities all over India. 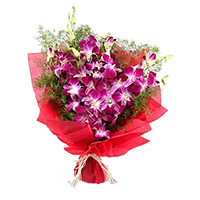 One can send flowers to Mumbai, Flowers to Chennai, Flowers to Kolkata, Flowers to Hyderabad, Flowers to Bangalore, Flowers to Pune. 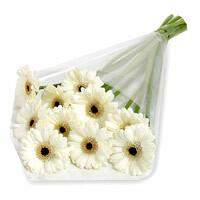 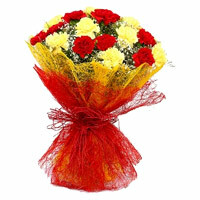 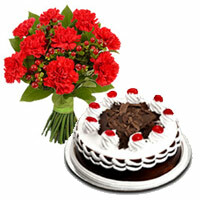 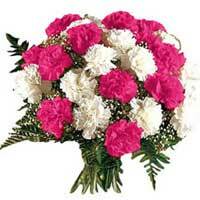 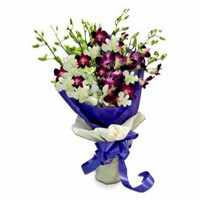 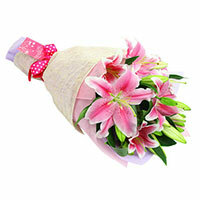 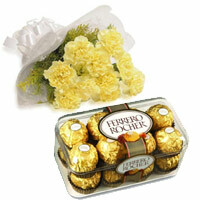 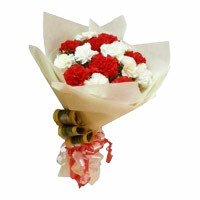 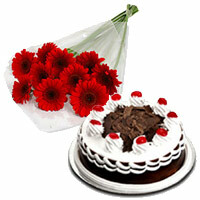 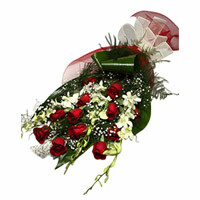 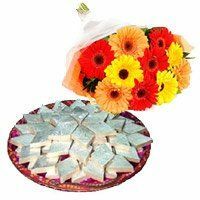 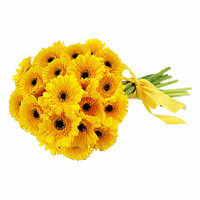 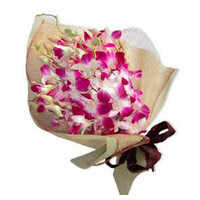 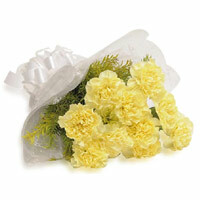 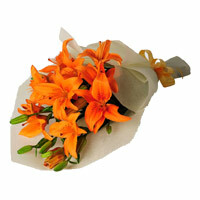 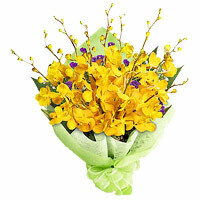 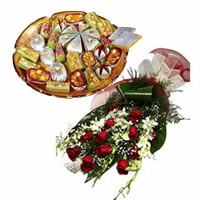 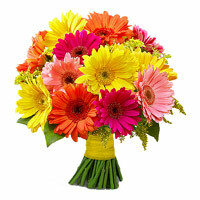 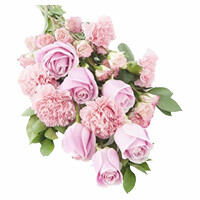 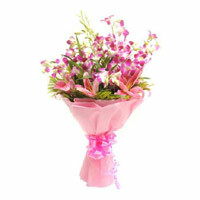 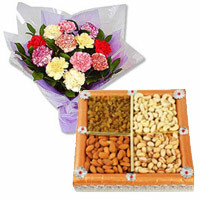 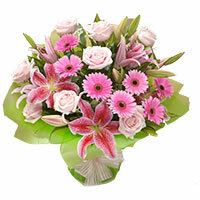 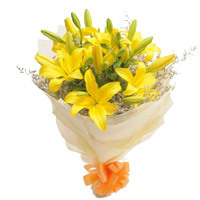 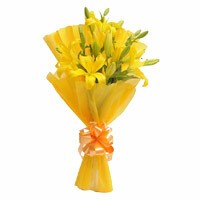 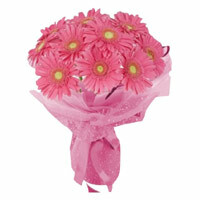 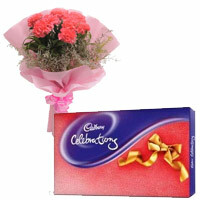 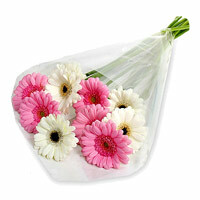 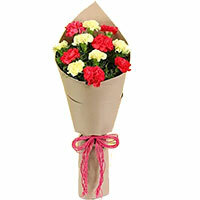 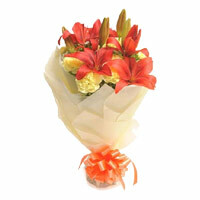 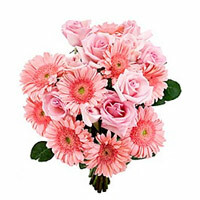 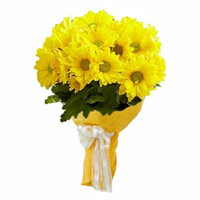 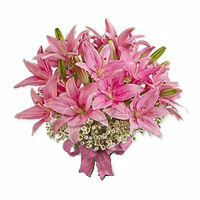 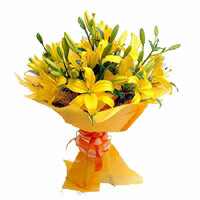 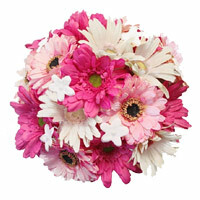 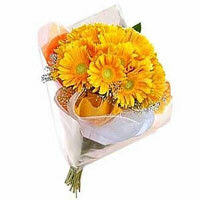 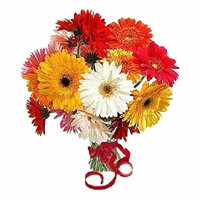 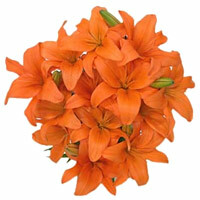 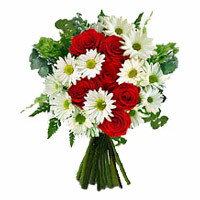 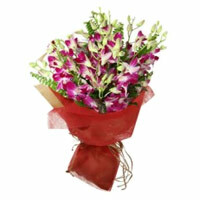 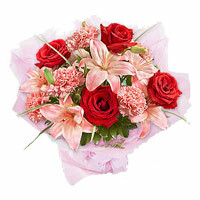 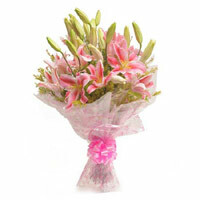 Send Flowers to India, Send Online Flowers to India, Flowers to India.